The explosion of music during the hippie era was like none other. 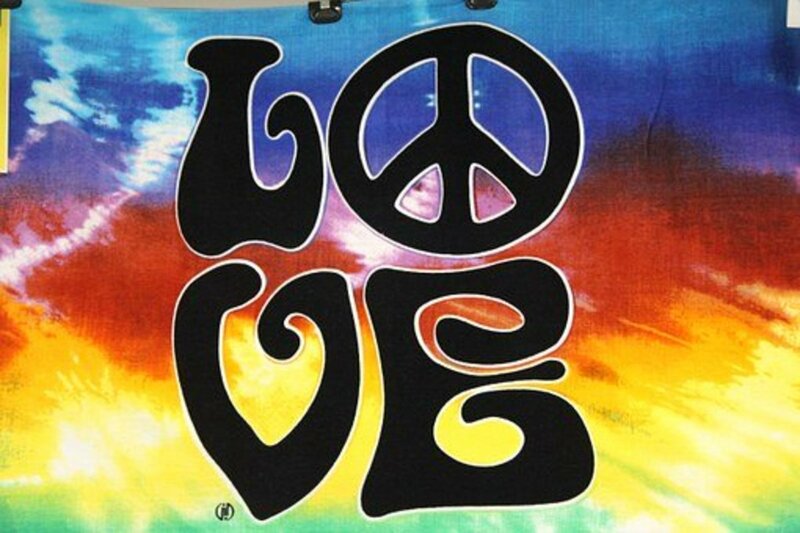 The messages of peace and love were relevant then, and they continue to resonate today. The song "Imagine," which evokes for the listener the world as one, has been recorded by nearly 100 artists. Fresh versions of hippie era songs connect with music fans today, many of whom aren't aware of their origin. Since these songs speak to our humanity in a deep, meaningful way, the songs become timeless, and the relevance to hippies themselves fades. Here is a collection of videos showing songs in their original version and more recent remakes performed by a new generation of artists. Written and performed by British musician and former Beatle, John Lennon. It is the opening track on his album Imagine, released in 1971. Rolling Stone Magazine ranked this song at #3 in the 500 greatest songs of all time. This song has been covered nearly 100 times by artists as varied as Madonna, Stevie Wonder, and Dolly Parton. One more recent remake was also done by Taio Cruz. British Artist Taio Cruz performed this classic song on New Years Eve in Times Square 2010. The artist feels strongly about sharing the same message of peace that was a major part of the hippie era with his young fans today. 2. 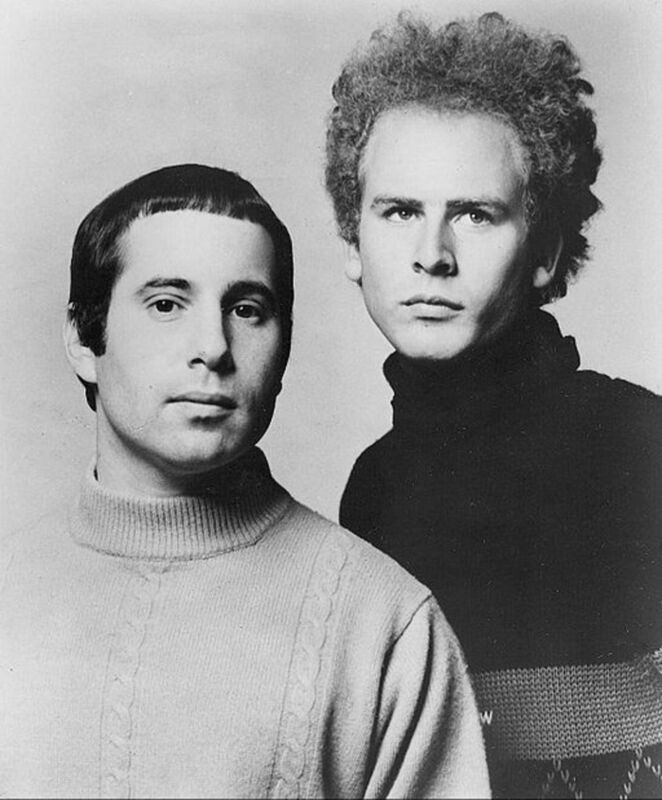 "Bridge Over Troubled Water"
This song on Simon & Garfunkel's final album together, released January 26, 1970. A timeless song about being there for a friend when they need you has been covered many times, including versions by the Supremes, Johnny Cash, Stevie Wonder and most recently on the popular musical television show "Glee." Here is a version of "Bridge over Troubled Water" preformed by Leona Lewis, a British singer-songwriter, and winner of the British television series The X Factor. Lewis is a multi-platinum selling artist and three time Grammy nominee. 3. "Blowin' in the Wind"
A song written by Bob Dylan and released on his album The Freewheelin' Bob Dylan in 1963. 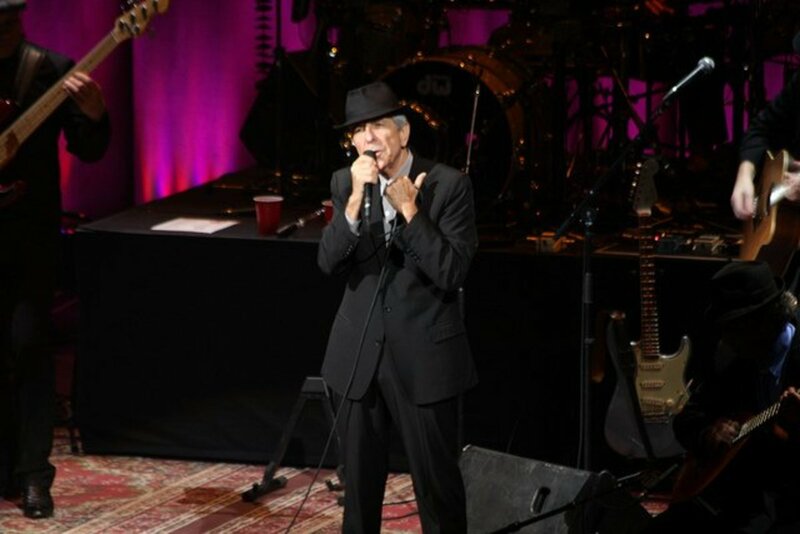 Although it has been described as a protest song, it also touches upon a series of questions about peace, war, and freedom. In 2004 it was ranked #14 on Rolling Stone Magazine's list of the "500 Greatest Songs of All Time". The most commercially successful cover version of this song was done by Peter, Paul, and Mary, who released the song in June 1963. Bruce Springsteen, Dolly Parton and Stevie Wonder and many others have covered this song as well. 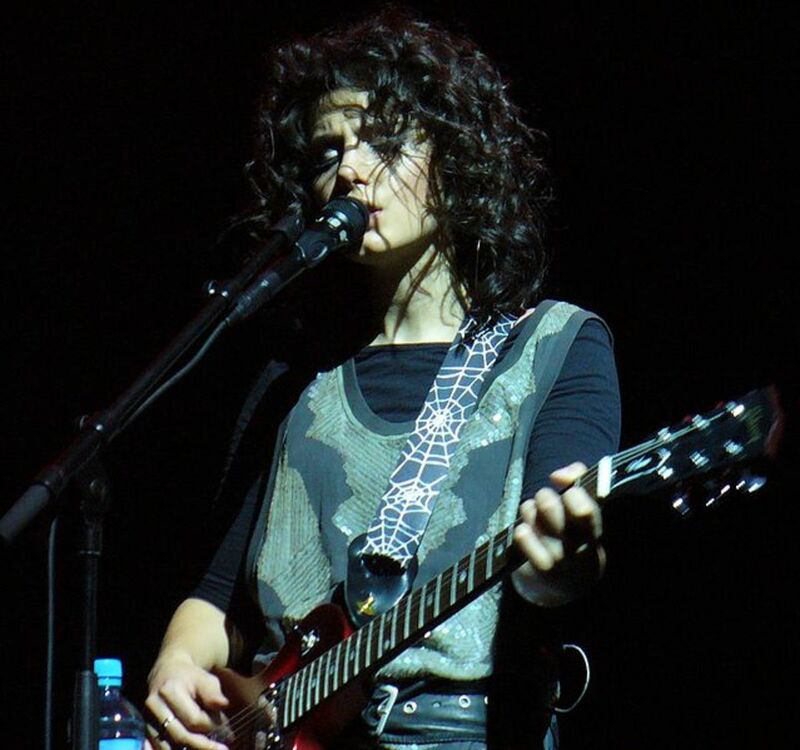 Georgian-British singer-songwriter Katie Melua covers this timeless classic with sensitivity and carries the message of this powerful song into the present day. 4. "Piece of My Heart"
Originally recorded by Erma Franklin in 1967, this song came to greater mainstream attention when Janis Joplin of Big Brother and the Holding Company covered the song in 1968 on their album Cheap Thrills and had a hit with it. This song was performed at Woodstock during the 'Summer of Love.' Joplin's extraordinary success as a pioneer in the male-dominated rock music industry of the late 1960s was unprecedented. This song has since been remade by many singers, including hit versions by Faith Hill in 1994 and Melissa Etheridge in 2005. The song is also included among The Rock and Roll Hall of Fame's 500 Songs that Shaped Rock and Roll. Beverley Knight, an award-winning British soul and R&B singer, songwriter and record producer performs a passionate yet softer version of the song than the well recognized Janis Joplin version. Released in 1968, this is a Beatles song from the double-disc album The Beatles (also known as The White Album). It was written by Paul McCartney who was inspired to write this song as a reaction to racial tensions escalating in the United States in the Spring of 1968. McCartney stated that "bird is British slang for girl. So Blackbird would be black girl." Sarah McLachlan, a Canadian musician, singer, and songwriter known for her emotion and vocal range, has sold over 40 million albums worldwide. This song was part of the soundtrack for the movie I am Sam staring Sean Penn. Sarah McLachlan covers this song with grace and tenderness. Which is your favorite remake? Thank you very much, Hendrika! It was a wonderful era and these songs are a testament to that time. JP Banks - Great songs can live various lives through different versions and interpretations, I find it so interesting to explore these variations. I am glad you discovered that "Piece of my Heart" had a history to it and it probably has a long future as well. This was a great hub! I had no idea that Janis Joplin first sang the song 'Piece of my Heart.' (Way before my time!) I first heard and loved it when it was sung by Melissa Ethridge. Moesky - I am so glad that you found your way here! 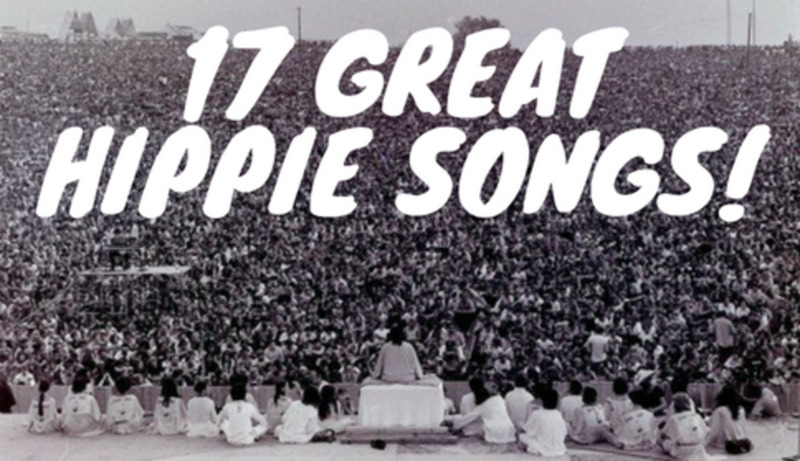 The Hippie music explosion during the 60's and 70's is quite unprecedented and lasting, since we seem to revisit these songs time and time again. Thank you for your comment and I look forward to taking a look at your work. 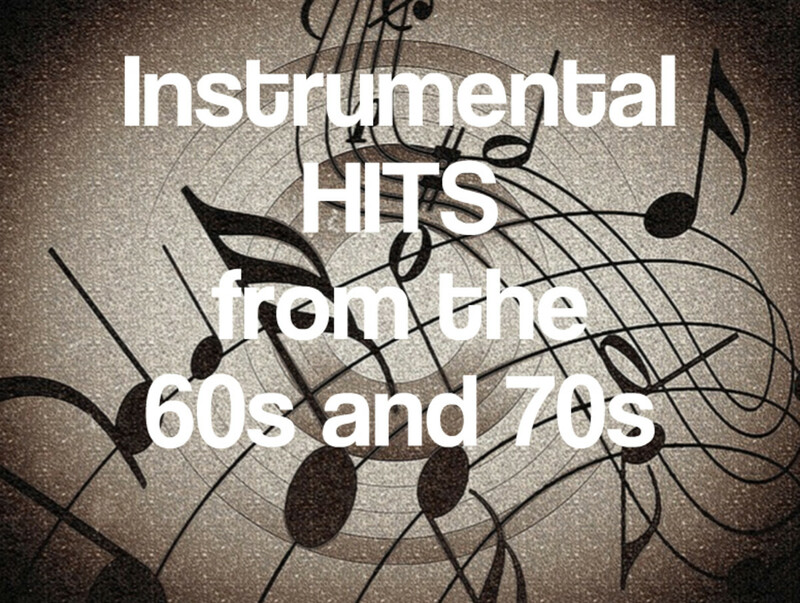 The 60's gave birth to the whole genre of singer/songwriting as we know it. An explosion, as you called it, inspired because there was so much happening that required discussion. I was too young to be there when it happened but I'm still inspired today - a time when the times are, again, a-changin'. So inspired in fact that I've written my own album in honor of those times... I hope you'll take a glance at my hub: https://moesky.hubpages.com/hub/1960s-countercultu... and let me know what you think. Sherry Hewins - I am thrilled that you enjoyed them! Even if the originals will always hold a certain place in our hearts, it is exciting to see a new take on these songs and know they live on for a new set of artists and music fans alike. Thanks for the comment and also for the note about the Taio Cruz video. I actually enjoyed all of the covers. They may not stack up to the originals in my heart, but I'm glad to see them carried forward to the new generation. BTW, it appears that the Taio Cruz video has been removed. Pamela99, I am glad you loved them! Thank you. Great song choices and I loved them all. Janis Joplin blazed a trail for female artists to follow and accomplished this in her short lifetime. I find her music not only to be "filled with freedom and soul" as you say, but also to express so much about the times in which she lived. I find her sound pulls me right in. Thanks for sharing one of your favorites. I am glad you liked the idea and enjoyed the hub. It was so fun to put together! Thanks for the votes as well. Good quote! Remakes allow us to revisit the song, and although sometimes we still prefer the original, it is interesting to shine a new light on an old classic. Yes, you are so right, if the song was well written it should stand up to multiple reinterpretations, not always, but often. Through these remakes we can look at an old song from a different angle and rethink it, we can think about what we liked about the original and why. 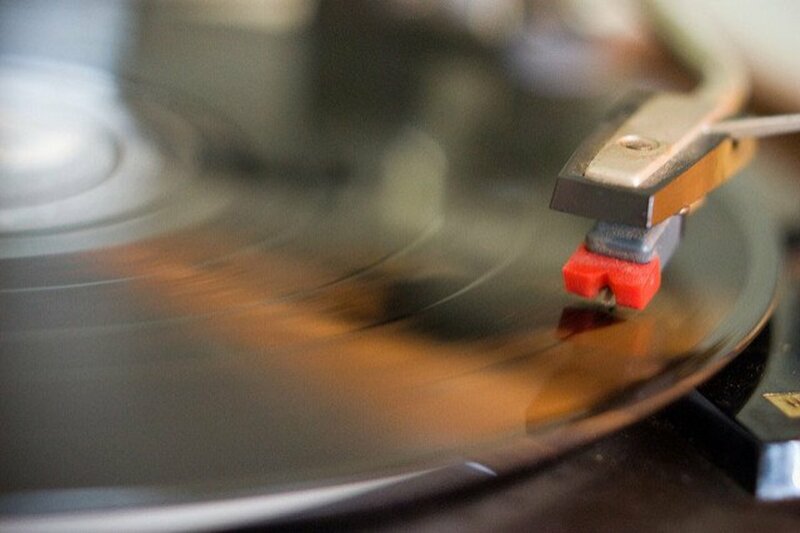 Sometimes we can fall in love with the song all over again. On the other hand some songs are better left untouched. Thank you for a great comment, compliment and votes! They are much appreciated. Great choice of songs - be it the classic originals or the contemporary covers. I am less precious about versions as long as they are sung well and convey the spirit of the song. A testament of a good songwriting is when it lends itself to endless reinventions to a new generation of listeners. Your hub totally conveys that spirit, Tracy. 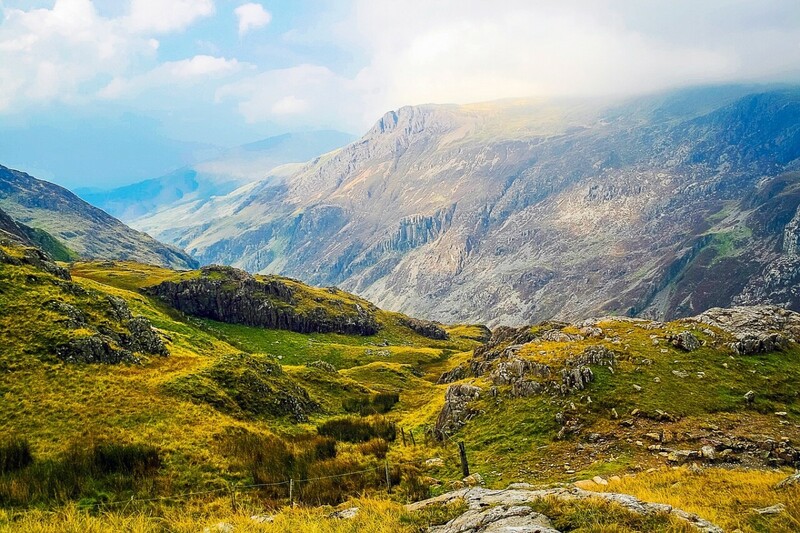 Well compiled - voted up and across! You picked some really good classics and I like the way you compared the originals with the new versions. They say, as I'm often heard to quote, "What's old is new again". What a great idea for a hub. Really enjoyed this, voted up and shared. This hub is definitely very useful. I think Janis Joplin's songs probably had the most impact because of her success as a best selling female recording artist during these times. One song of hers I adore is her rendition of "Ball and Chain". Her voice is just filled with freedom and soul. Alecia, I found it very interesting to see which songs were covered and remain relevant to the next generation of music fans. Not only was the hippie music reflective of a political movement it also became an integral part of pop culture. Thank you for your thoughtful comment! I don't know much about hippie music or culture beyond what I've seen on television but it's an era of music that's definitely interesting. 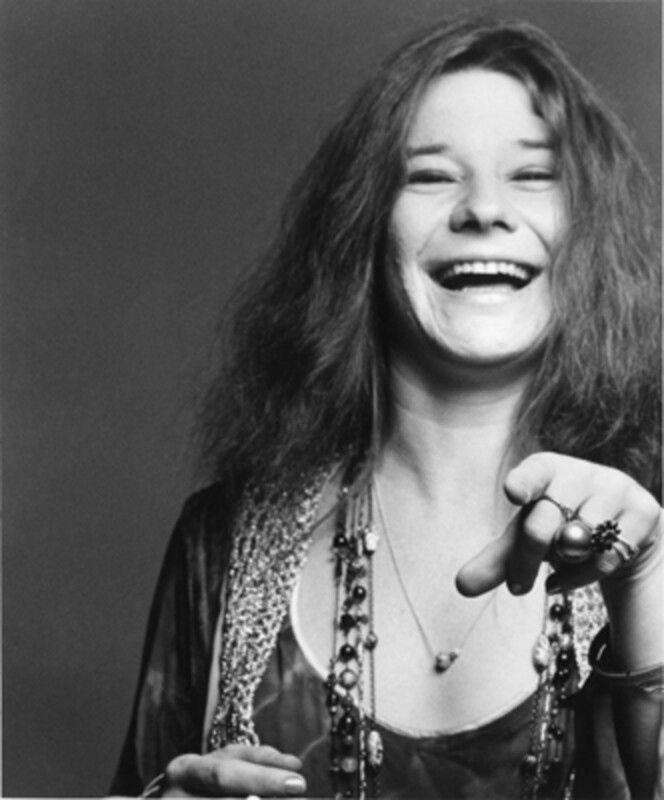 I've always loved Janis Joplin's voice since my dad played her music a lot when I was younger. I have a picky thing with covers but these definitely sound interesting. Nice hub! @mcrawford76- You are right, music today often sounds like it came off of a conveyerbelt. I am glad you like the list and I hope you enjoy the originals and remakes. Thank you! You know they say the only bad thing about classic rock is that they aren't making any more of it. very nice list. I promise to return and listen to some of the remakes when I'm at a computer with speakers. Teylina, I am glad this hub and conversation could allow for your reconsideration. Jponiato, thank you for coming back to clarify. I don't think I took your initial comment as a criticism and I appreciate your thoughts. Ditto to jponiato; only it took me longer to get it! Thanks to all of you for getting my brain to listen to my heart! Tracy - I understood the point and appreciate the fact that these songs are reaching new audiences. I found the hub interesting and informative. I hope you didn't take my comment as criticism, it wasn't meant that way at all. Just sayin' why I didn't vote in the poll. Noooooow I get it, Tracy Lynn -- duh!! Between going back and rereading the hub again (have no idea how many viewpoints and hubs I've read since the 1st time!!) AND vissitor's comment, my thought processes finally began to kick in as legit 'thoughts' not 'feelings'!! I remember (tho' don't remember the song) that my son finally got me to listen to in the heyday of heavy metal that I eventually came to like more than the earlier (my day) remake which I had sworn was better than the original-- and remember being shocked to find that "my era's' version was not the original as I had thought it was! Both of you have, thankfully, brought my 'thought processes' back! Not necessarily where your hub was going on the specific songs, but I had always vowed to give my kids' music a chance (fortunately, my parents were a little more 'forgiving' of '60's music than many of my friends. I remember being surprised at falling for Tupac Shakur's rap, and now I'm still appreciating changes through the high school kids I work with. Thanks to you comment, also, vissitor (I ALWAYS have to go back and see what point I missed--I'm so good at it and know I do it! ), I'm LISTENING more to more---- make sense? Thanks, y'all! I needed that! Music stirs the soul (or mine), and there's never too much! Good point, Tracy. Our views, opinions and response to music, literature, movies etc, are all subjective. One person's classic is on another's list of mediocrity. Your point is well taken that the songs you posted are not the definitive remakes, but that they 'represent' the variety and range of songs whose genius inspires generation after generation. Teylina misses the point by implying that you have not included the 'best'...BTW, I want to thank you for posting some of these songs. I can be somewhat snobby and a purist as someone who lived through and enjoyed the originals. Without your suggestions I would never have taken the time to listen to several of these remakes, which I now like very much. Great Hub! Teylina, I agree that the originals are amazing. The point of the hub was never about 'the best' remakes, but rather about what is current and relatable to a younger generation. When I showed this hub to my preteen daughter and her friends, none of them were interested in the listening to the originals, but were interested in hearing a song sung by Taio Cruz or Leona Lewis. Jponiato, It is great that the remakes can introduce these well written songs to a younger generation of music fans even if the originals are considered untouchable by the older generations. Joplin's version of "Piece of my Heart" is a remake. Don't worry, jp--I'm in the same boat, and many would agree. There are very, very few that overtake in the remake! There are a few--but few and far between and none are on this list. Wow, these are great songs. I'm afraid I couldn't participate in the poll though, because I like the originals so much! These old songs do bring back memories. "American Pie" is such a great song! Thank you, I am so glad you liked the choice of songs. I would love to do more, this was such a fun hub to work on. I am so glad you liked it! Thank you. I am so glad you enjoyed it! Another interesting fact that I learned in researching for this hub was that Bob Dylan's last name was really Zimmerman. Thank you for the 'up' and 'awesome' vote! Great Hub. Lots I didn't know and thank you especially for the introduction to some new versions and artists. Voted up and awesome! Oh, the memories! And the songs! Great hub--do more! Great songs, great choice! I'll come back later.